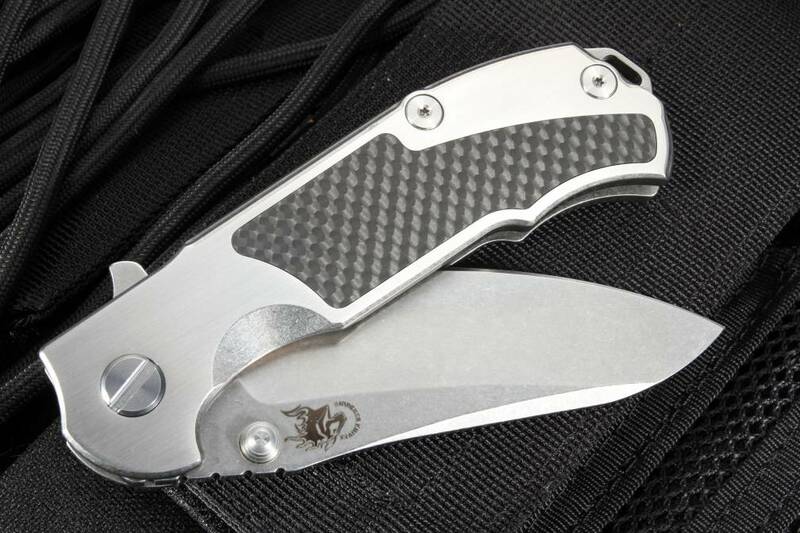 Sporting a frame of stonewashed titanium and upscale carbon fiber inlays, this knife brings this knife is both beautiful to look at and reliable to work with. 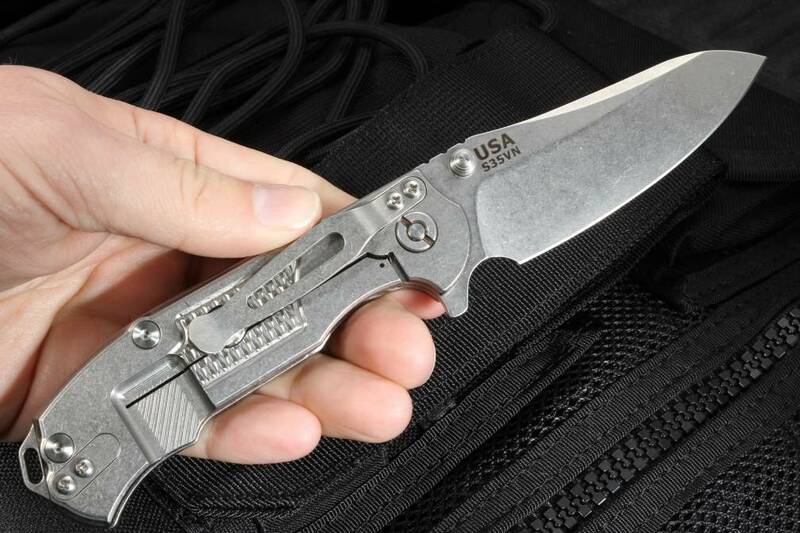 The Hinderer MP-1 (Modular Platform-1) flipper is an American-made high-quality product that should get knife users, collectors and enthusiasts excited. 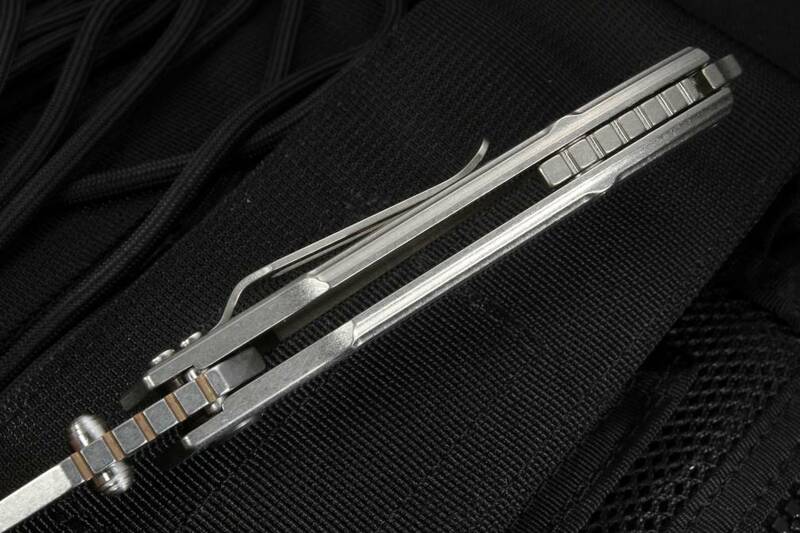 It functions much like Rick Hinderers' famed XM series of knives but updates this classic design with additional features and a bold style. 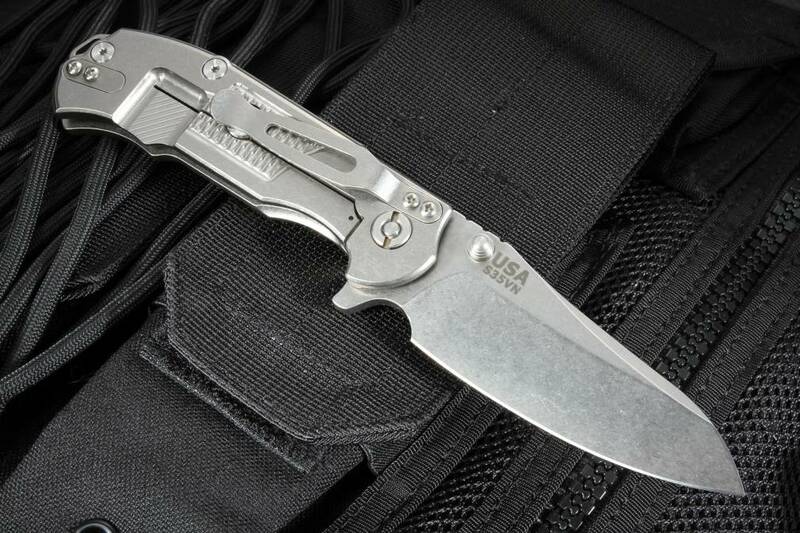 If you need a quality American-made knife that is dependable and stunning, look no further than Rick Hinderer's new MP-1 tactical folding knife. It's the perfect balance of stability, beauty, and durability. 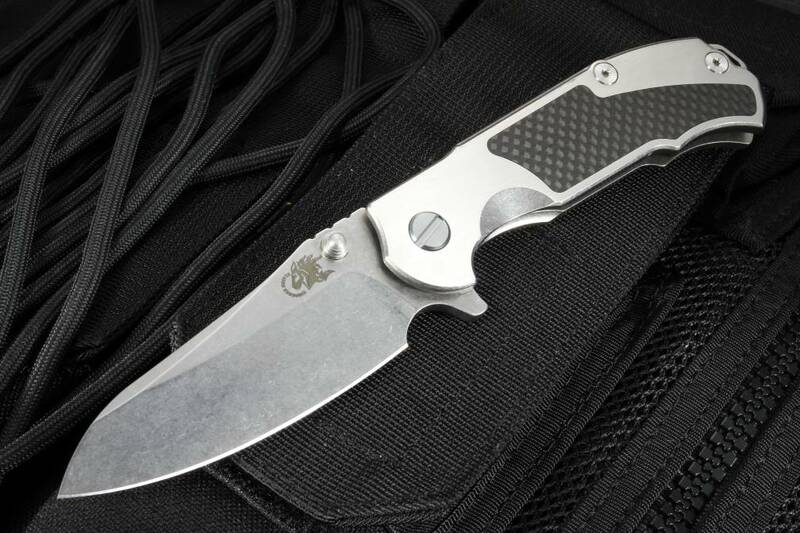 Since being introduced in 2016, it has impressed the knife community around the world. 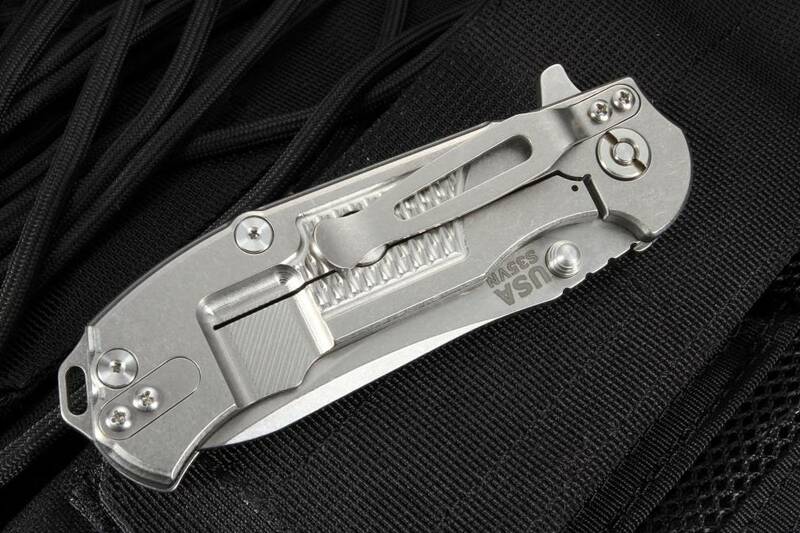 KnifeArt has fast shipping on the Hinderer MP-1 folder whether you need it in the Mojave Desert to the Arctic. 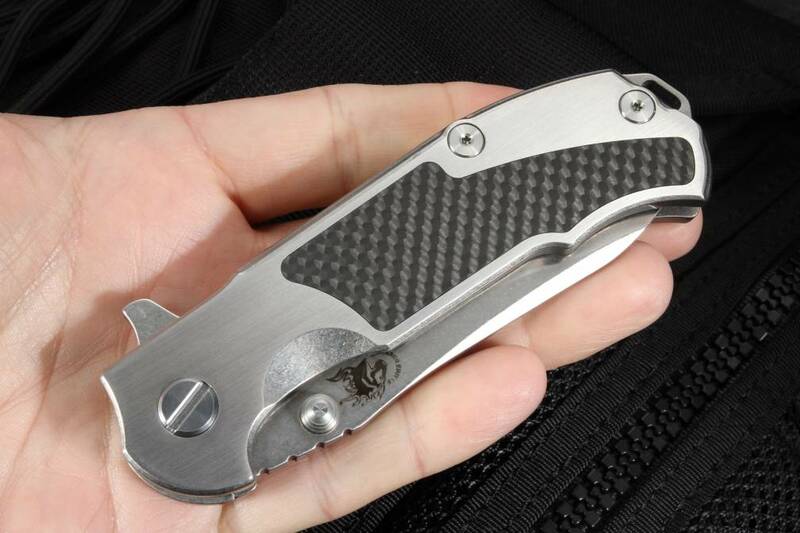 We also have a 100 percent satisfaction guarantee on top of Hinderer Knives' lifetime warranty.